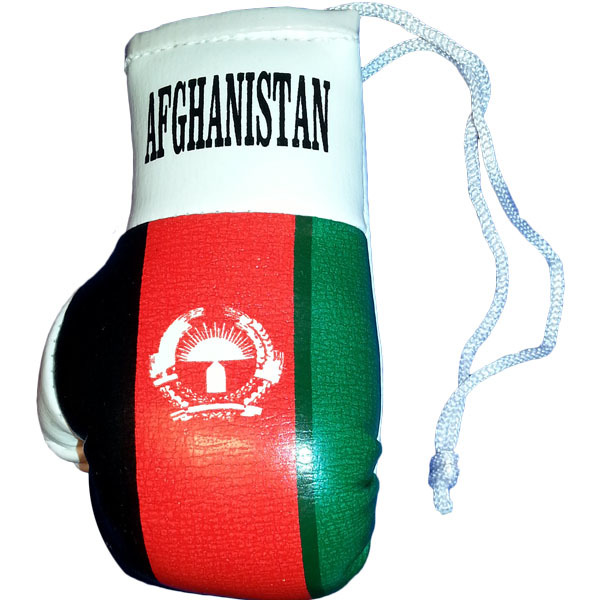 Looks great on purse murse, desk, office, or backpack. 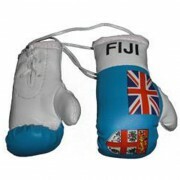 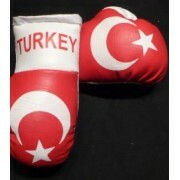 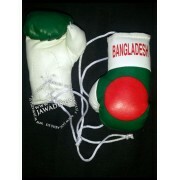 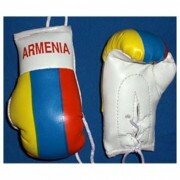 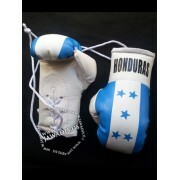 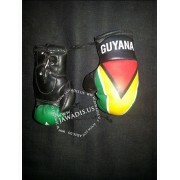 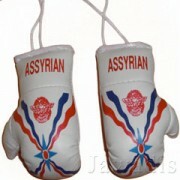 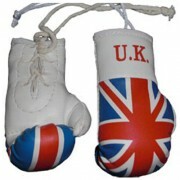 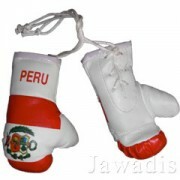 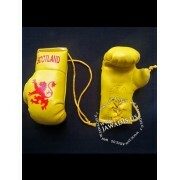 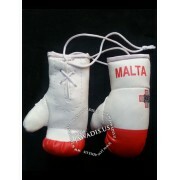 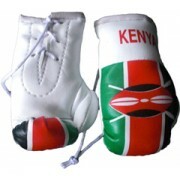 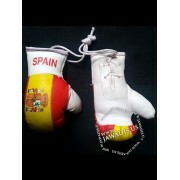 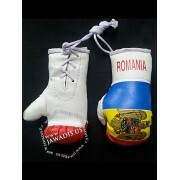 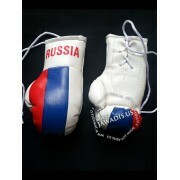 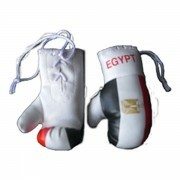 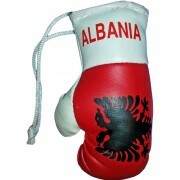 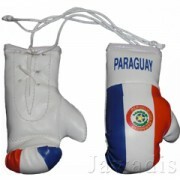 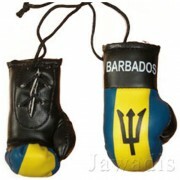 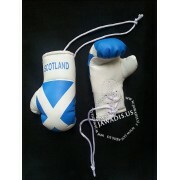 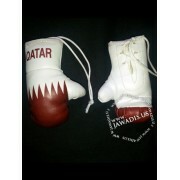 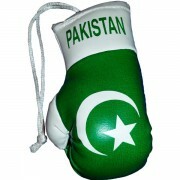 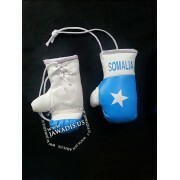 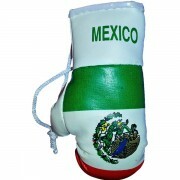 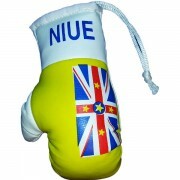 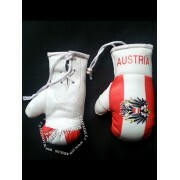 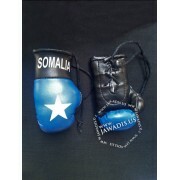 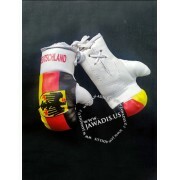 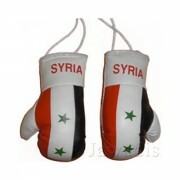 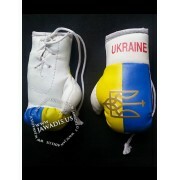 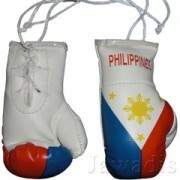 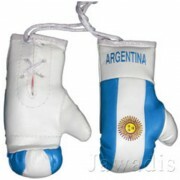 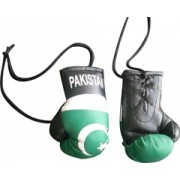 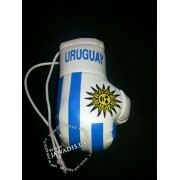 These mini boxing gloves are perfect as truck, car, van rear-view mirror accessory. 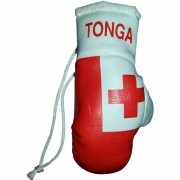 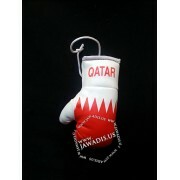 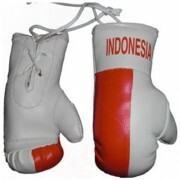 This novelty mini boxing glove is also ideal for room decoration, key-holder decor, or simply to place on your office, home, student desk. 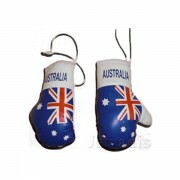 Please note: imaged not to scale. 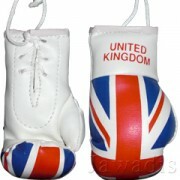 Actual string sizes may vary. 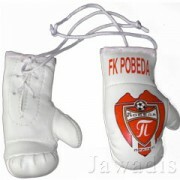 These gloves are new. 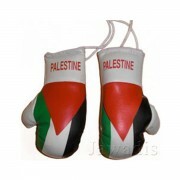 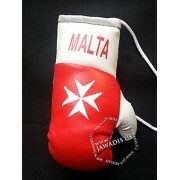 Minor color, grime and others marks on gloves, if any, are from production. 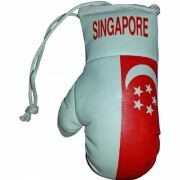 Some pairs are single handed.